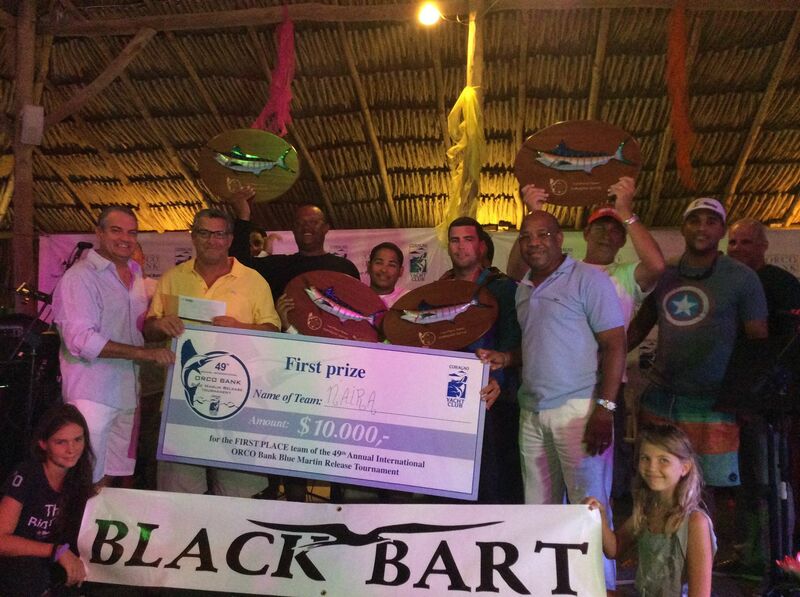 Huge congratulations once again to the Paul Mann 57’ NAIRA and the Paul Mann 58’ ALINA for dominating the 49th Annual Orco Bank Blue Marlin Tournament which took place March 28-29 out of the Curaçao Yacht Club in Willemstad, Curaçao. The overall winning team was NAIRA. ALINA team took second place.Top captain of the tournament was Bincho Mansur of NAIRA. 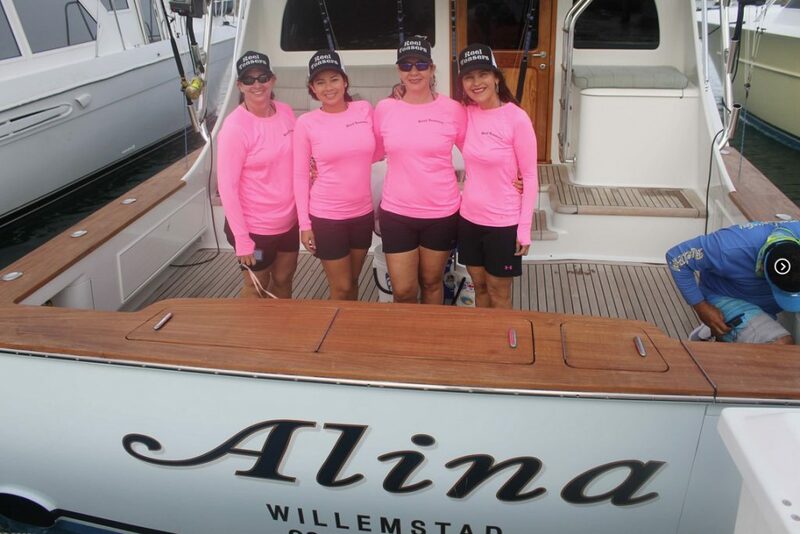 The winning angler was Izaira Mansur on ALINA who was also top female angler. ALINA also put icing on the cake with the biggest dorado! Way to go Paul Mann boats!! Both NAIRA and ALINA are based in Aruba.